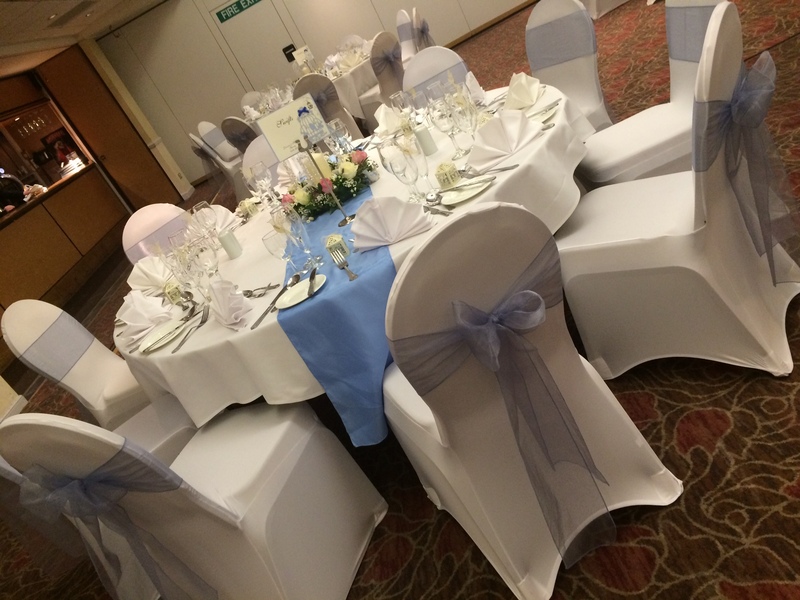 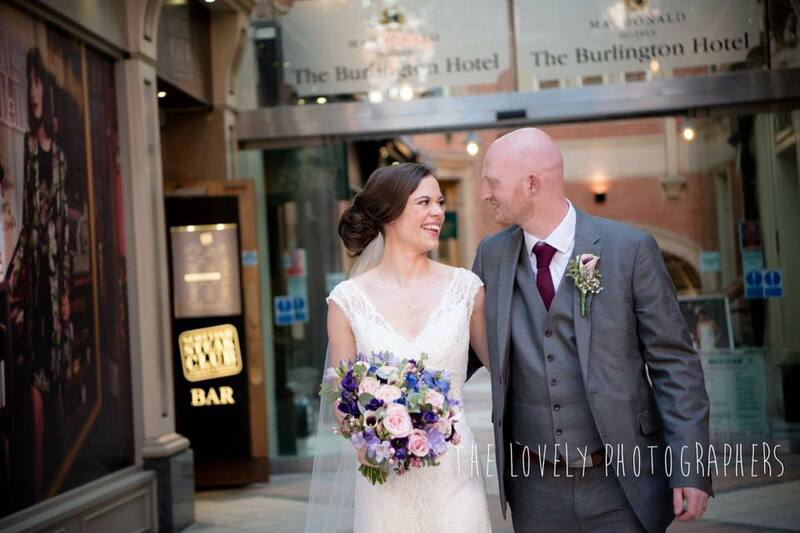 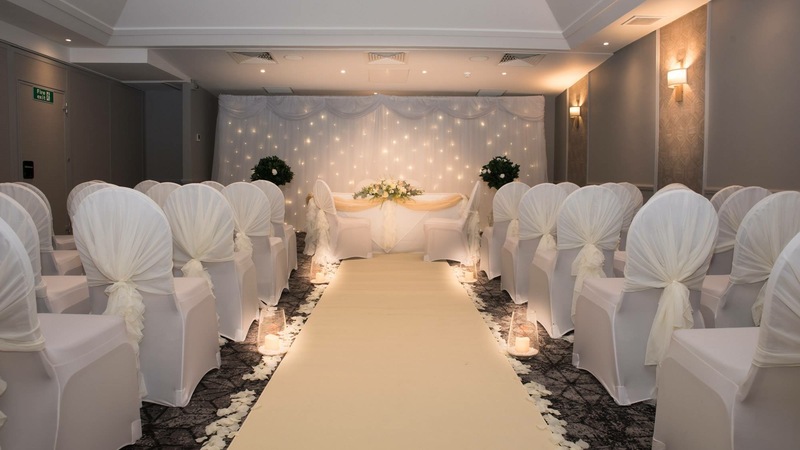 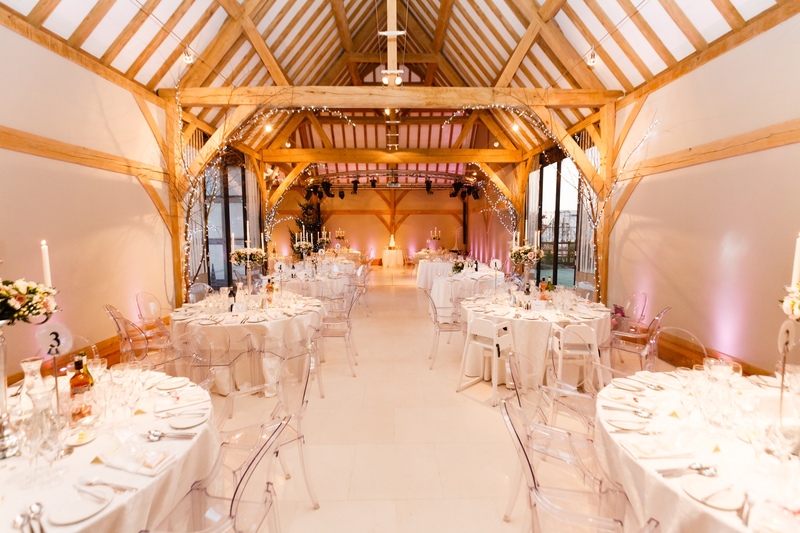 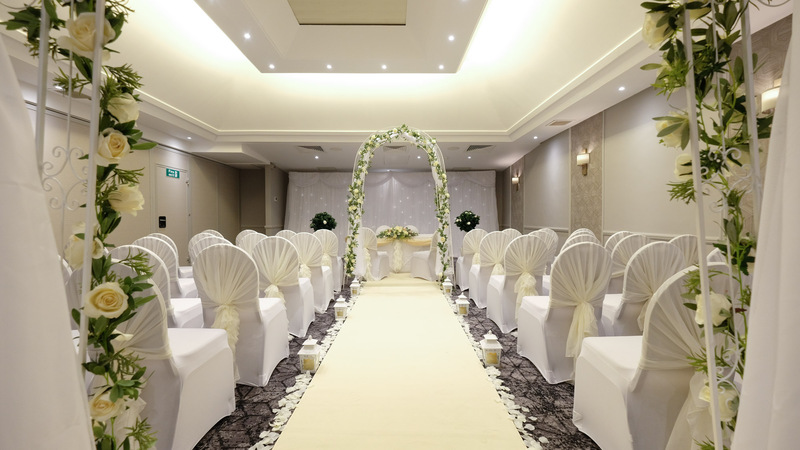 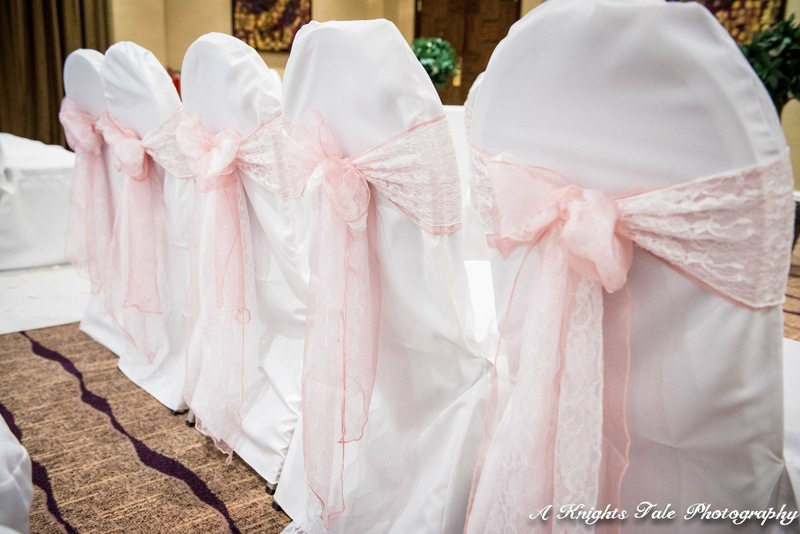 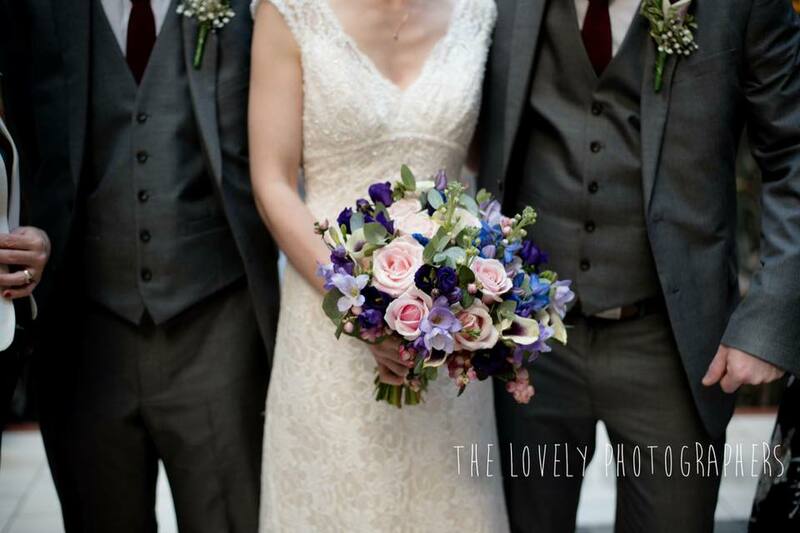 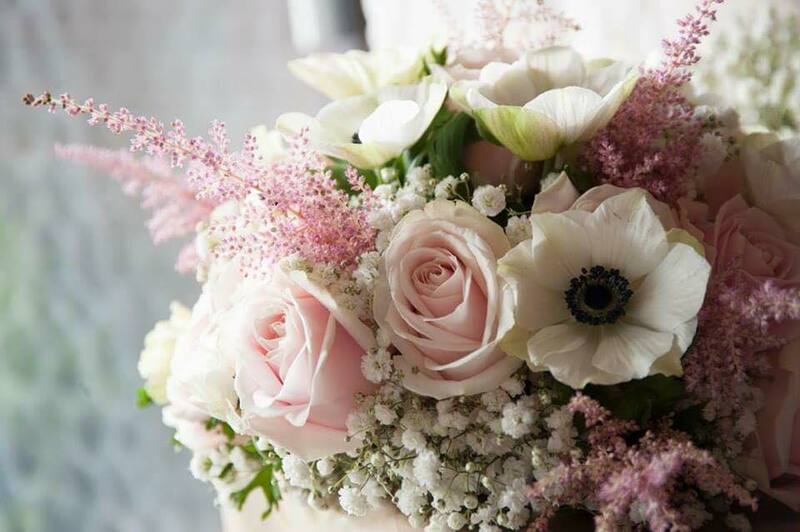 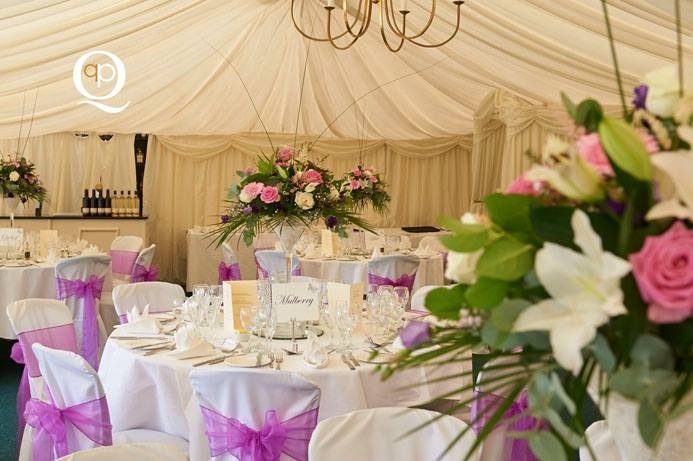 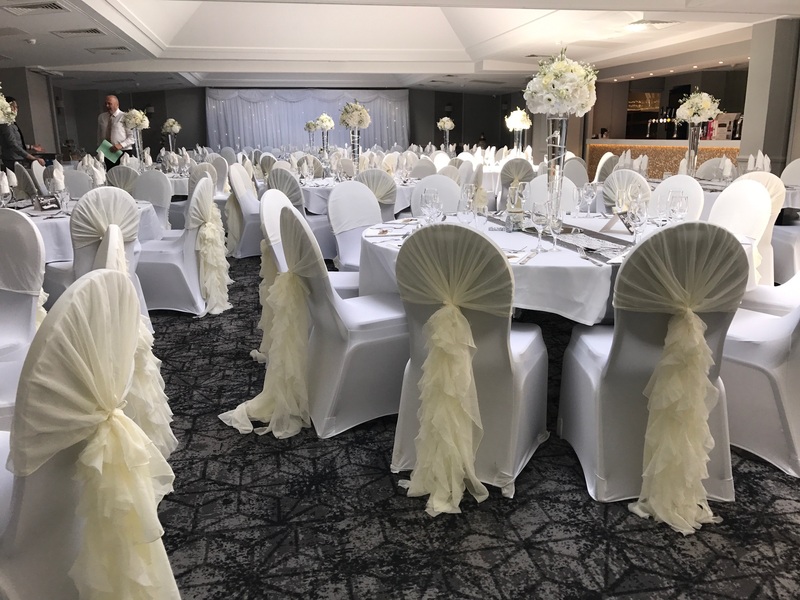 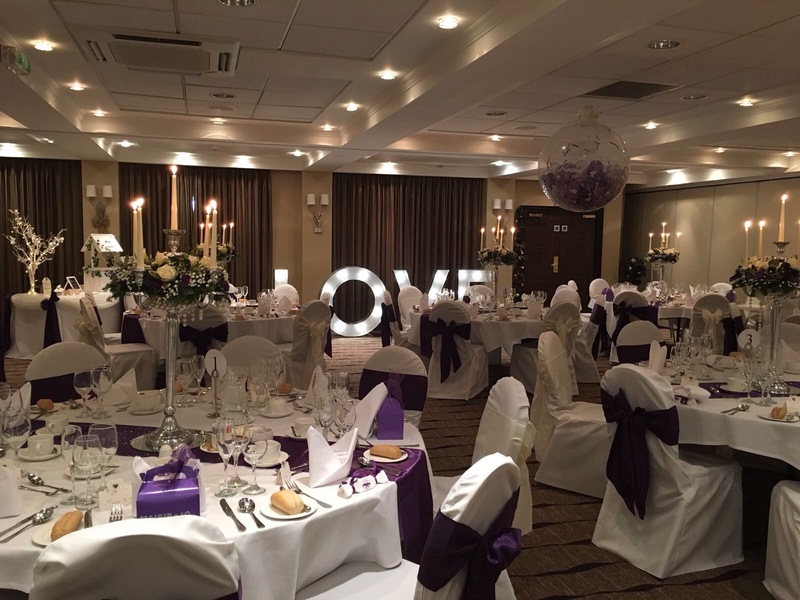 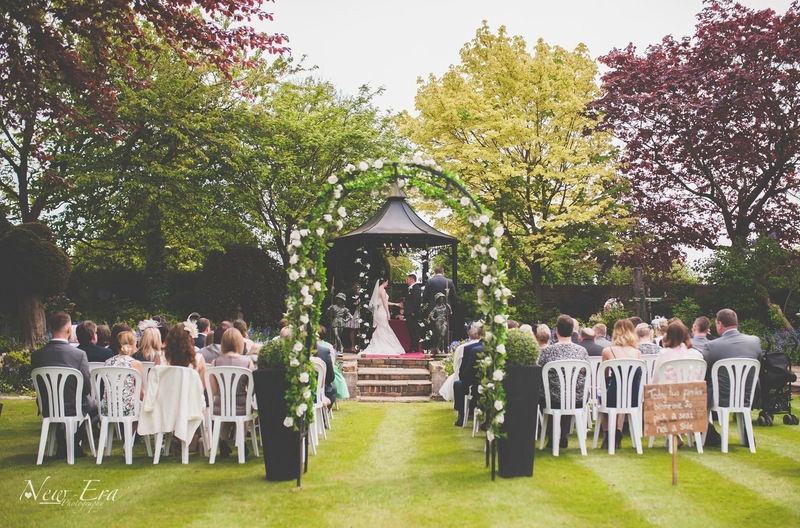 We specialise in wedding flowers, bridesmaids flowers, in bridal hair & make-up, and work with various hotels including Westmead hotel Hopwood, Holiday inn Bromsgrove, Alveston Manor Stratford upon Avon, Grafton Manor Bromsgrove, to offer them as wedding venues. 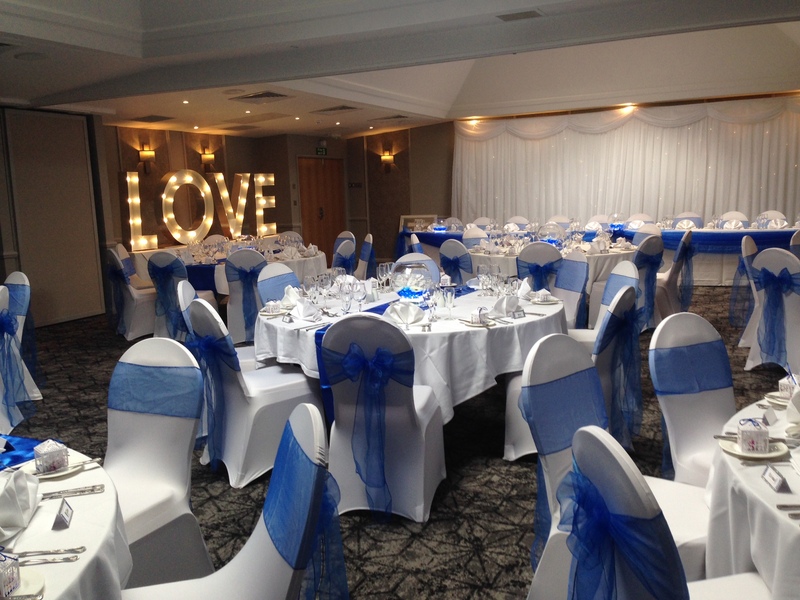 We also organise wedding balloons and other decorations, as well as party's & events flowers, party hair, and much more. 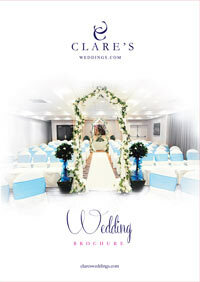 We are the recommended Wedding Supplier for the following Hotels.